The Points CGRS (Clover Glove Race Series) calculation will be as follows: for each additional 5K distance, the points will increase by 10. 1st place for a 5K will earn 10 points, 2nd earns 9 points, etc. Those finishing 10th place and below all earn 1 point. 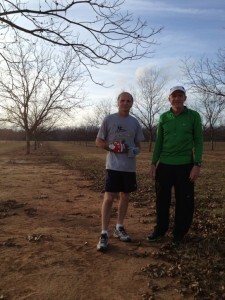 1st place for a 10K will earn 20 points, 2nd place 19 points, etc. Those finishing 20th place and below all earn 1 point. 1st place for a 15K will earn 30 points, 2nd place 29 points, etc. Those finishing 30th place and below will all earn 1 point. Understanding that the marathon system is based on miles and not kilometers, a half marathon will earn 40 points for first and a marathon will earn 80 points for first. There are no points added for races that are odd distances between the 5K intervals. Example: a 10.4K earns 20 points, just like a 10K. **These awards are given based on your age when you run your first race. Minimum of 10 races to be eligible. Age Group Awards ­ – Given to first place in each age group. 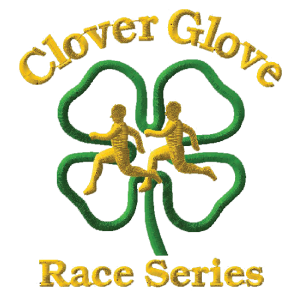 To be eligible, a runner must run 10 Clover Glove races. Note: A person can only win 1 award. If a runner wins a Year End Award, the next person with the most points who runs ten races in that age group will win first in the Age Group Awards. Top 100 total point earners on the back of the year end shirt. Scholarships are presented to Georgia 4-H’ers in honor of the overall winners. The number of scholarships and other 4-H support is based on the funds available. 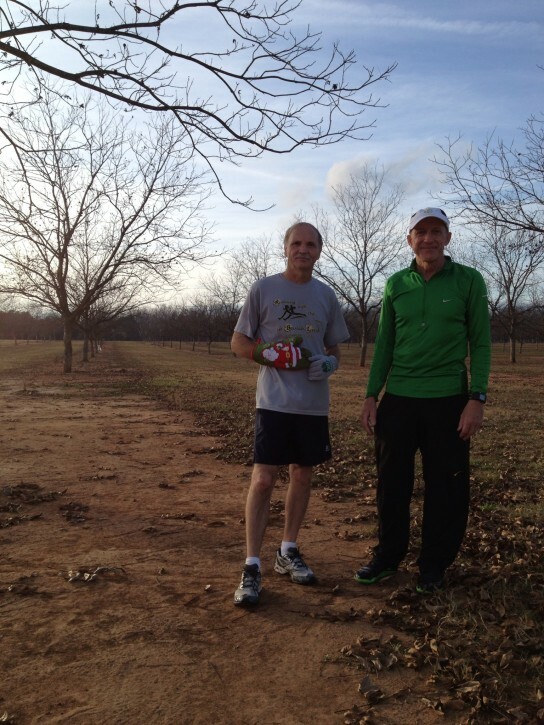 Bo Ryles and Roger Keel participate in a lot of races each year. A fundamental philosophy they share with the races they coordinate is “keep it simple, keep it fun — don’t take this too serious.” Both Roger and Bo have full time “day jobs” and this project is just a hobby. In addition to the races coordinated by Keel and Ryles, there are several races coordinated by local 4-H organizations in the Clover Glove Series. There are also races in the series coordinated by other individuals interested in supporting the cause. To add a race to the series, please see the application to host.